You’re comparing the options available for a new air filter for your air conditioning system (and heating system). If people in the home have allergies, you might assume the most expensive filter is going to be the best choice. Depending on the size of your heater or air conditioner, this could be true—but it’s not likely. In many cases, a more expensive filter only does damage to the heating and AC systems, and it can keep air from flowing altogether (which means there is no filtration or temperature control). 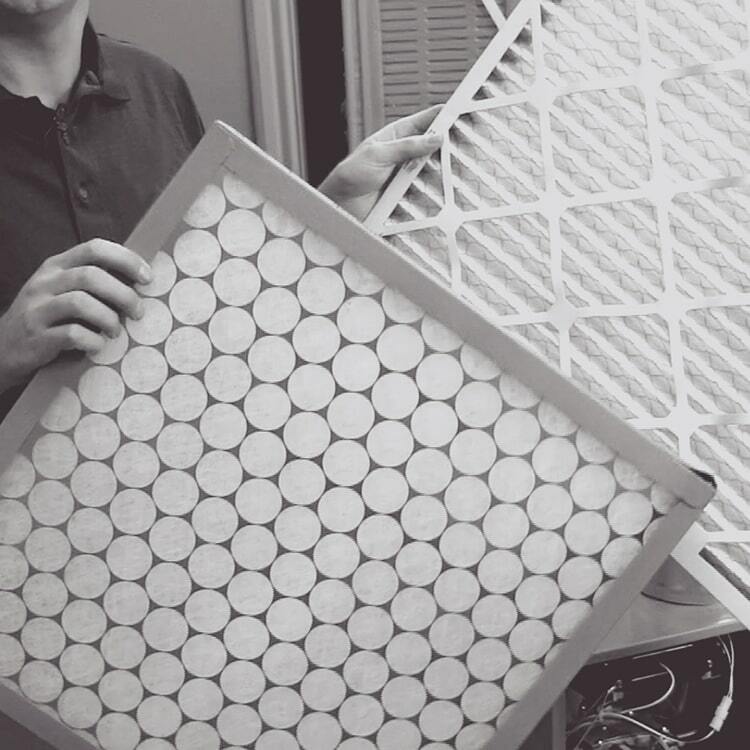 The standard media air filter is designed to trap very small particles. But it may be unable to catch the very smallest of pollutants, things like mold spores and other allergens. That’s why you may decide to choose a more powerful filter. 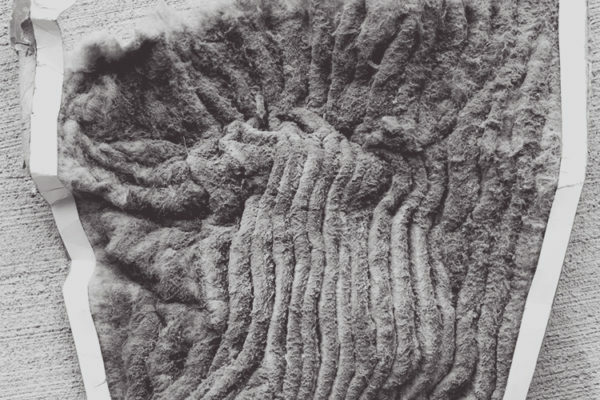 But that means the fibers are more tightly woven together, which can be a problem. The design may stop more harmful particles, but it may also prevent air from flowing into the system. 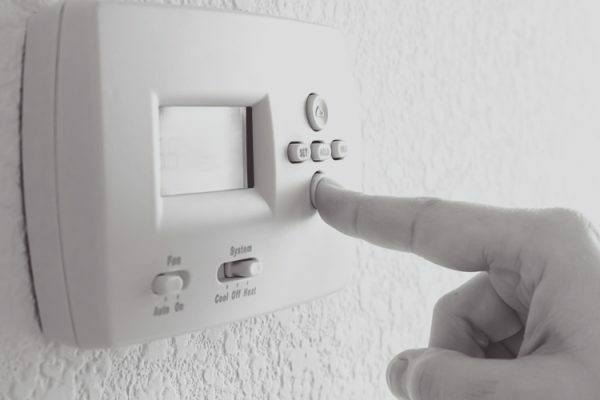 Your heating and AC systems are designed to take in and condition a set amount of air, so this can cause the unit to malfunction in some major ways. You don’t feel comfortable without the right amount of airflow, and the components of your comfort system become overworked and fail prematurely. If you’re trying to change the air quality in your home, you may want to take a different approach. A new whole-house air filtration system or air purifier, installed by a professional technician. UV air purifiers kill and sterilize germs on contact. There are other types of electronic air purifiers and filtration systems able to remove pollutants from the air without blocking airflow as well. 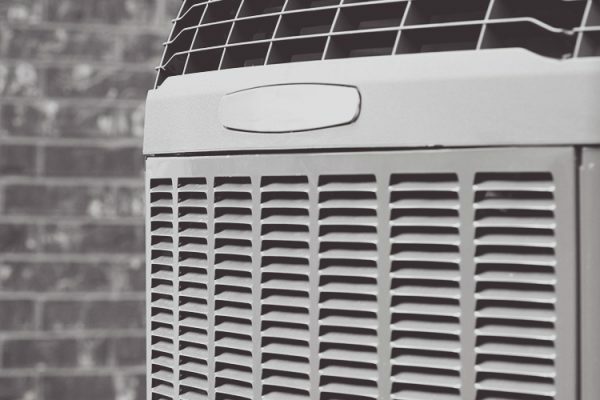 Ask your local technicians about the best options for your home’s air conditioning and heating system, so you can have healthier air without sacrificing your heating and AC systems. Previous post How to Choose a Thermostat Next post Why Are Newer Furnaces So Much More Energy Efficient?